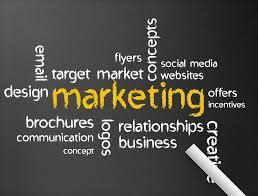 Do you know which of your marketing efforts is bringing in the most profitable business? conduct without spending a great deal of money. So how do you work out your ROI (Return on Investment)? and can’t see where you are going. not just ‘Word of Mouth’.